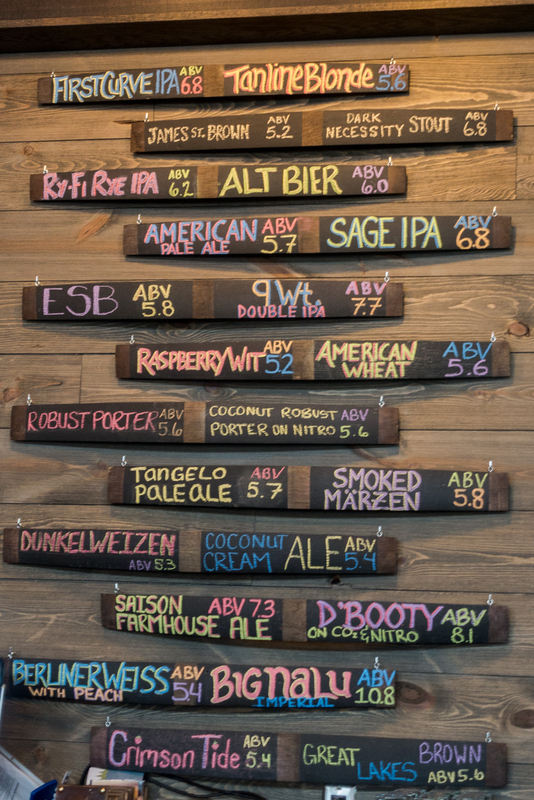 On my recent winter getaway to Ludington, Michigan, I was finally able to check out their craft beer scene. 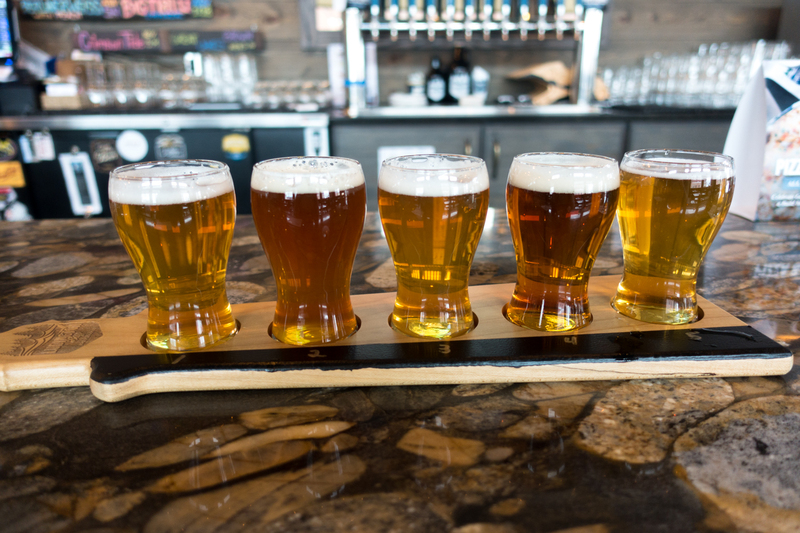 Ludington is the perfect destination for craft beer enthusiasts. 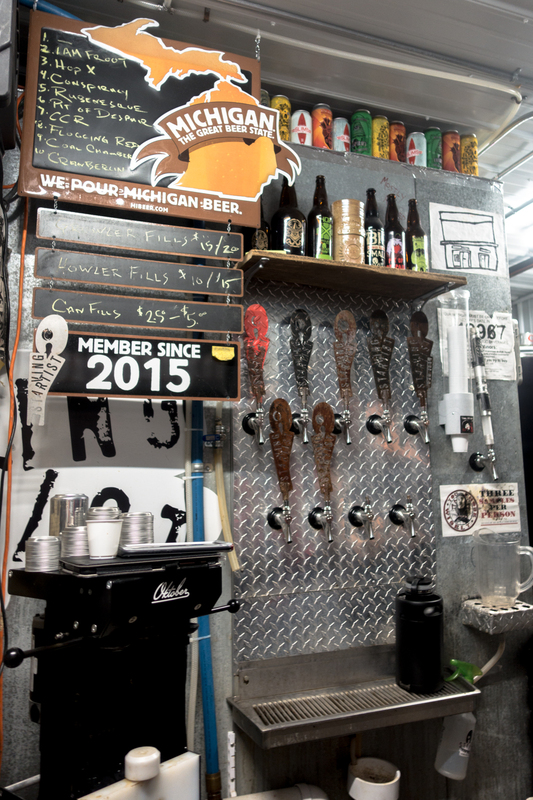 In the last few years, Ludington has put itself on the map as a craft beer travel destination. 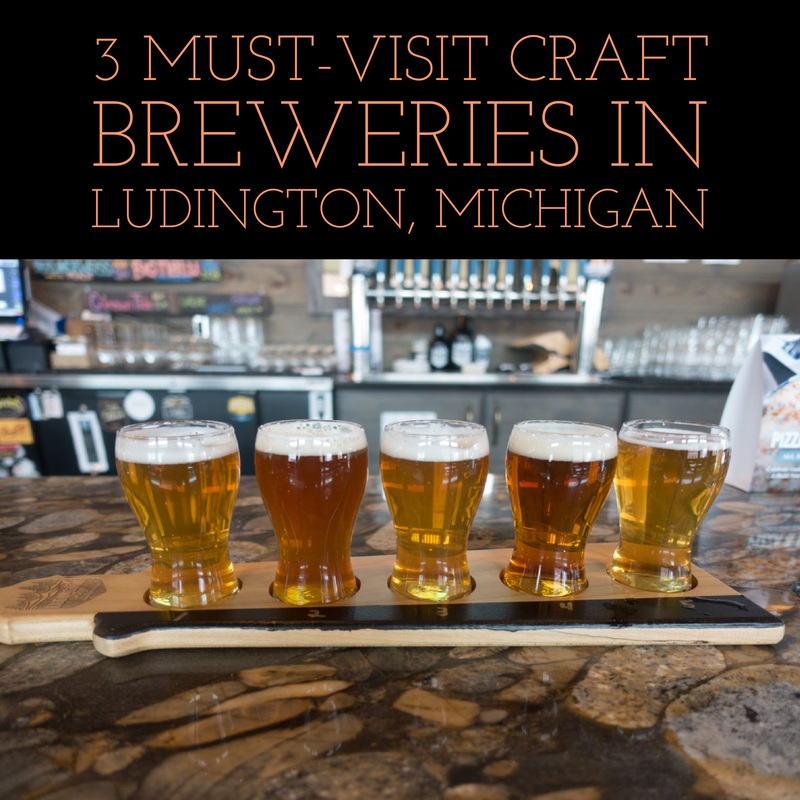 Check out my list of 3 Must-Visit Craft Breweries in Ludington, Michigan! 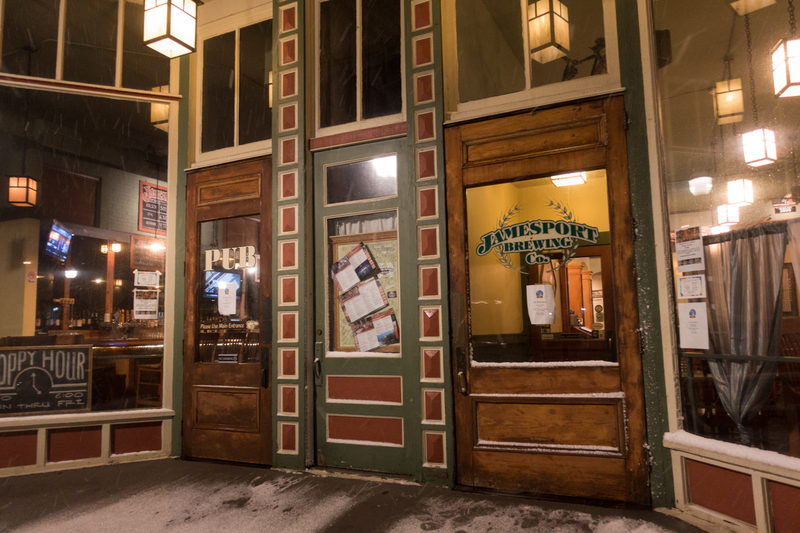 The craft beer scene in Ludington started in 2010 when Jamesport Brewing Company opened its doors on South James Street. The brewery is located in a gorgeous Victorian six-storefront complex that was built in 1890. Since I am an IPA fan, I just had to try their IPA which has a three hop addition plus dry hopped. I would definitely order this IPA again. In 2015 Andrew Thomas opened Starving Artist Brewing Co. as a production-only nano-brewery. 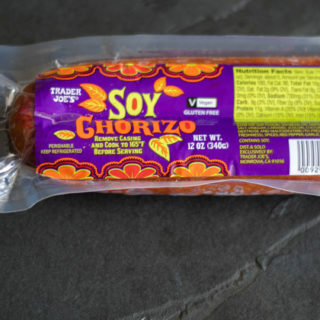 Since opening, they have expanded distribution which includes the entire west side of Michigan. 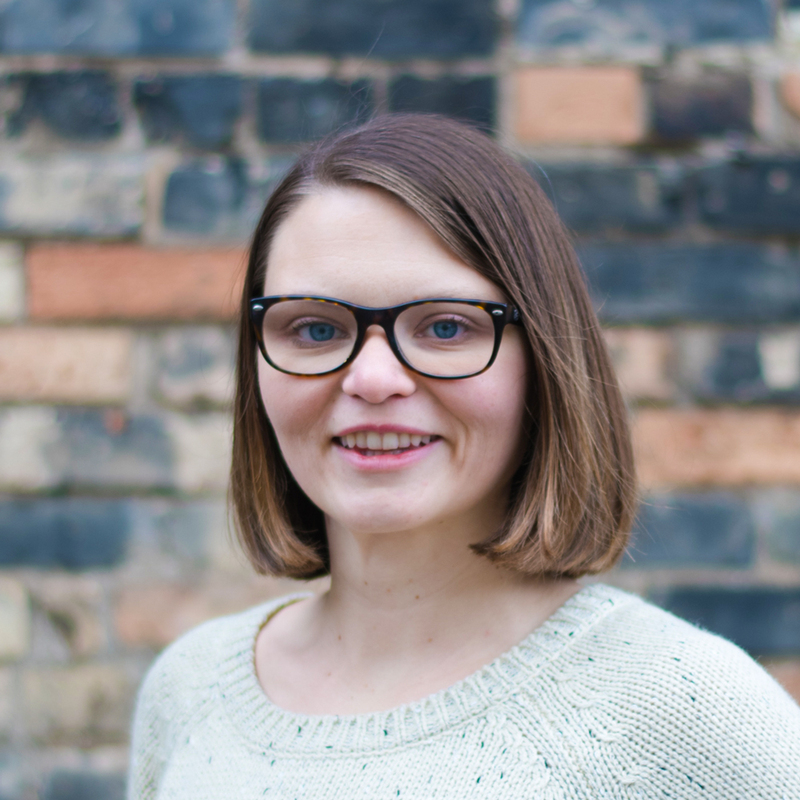 Starving Artist is located between Ludington and Scottville. When google maps told me that I arrived at my destination, I wasn’t quite sure if the map was right. So, I drove a little further until I passed by a chestnut farm and realized that google maps was right! 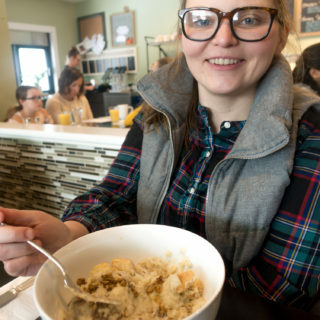 It might not be located in the heart of downtown Ludington, but Starving Artist is a must-visit on your trip. They are open on Fridays and Saturdays from 12-5pm for tastings and purchasing their beer. 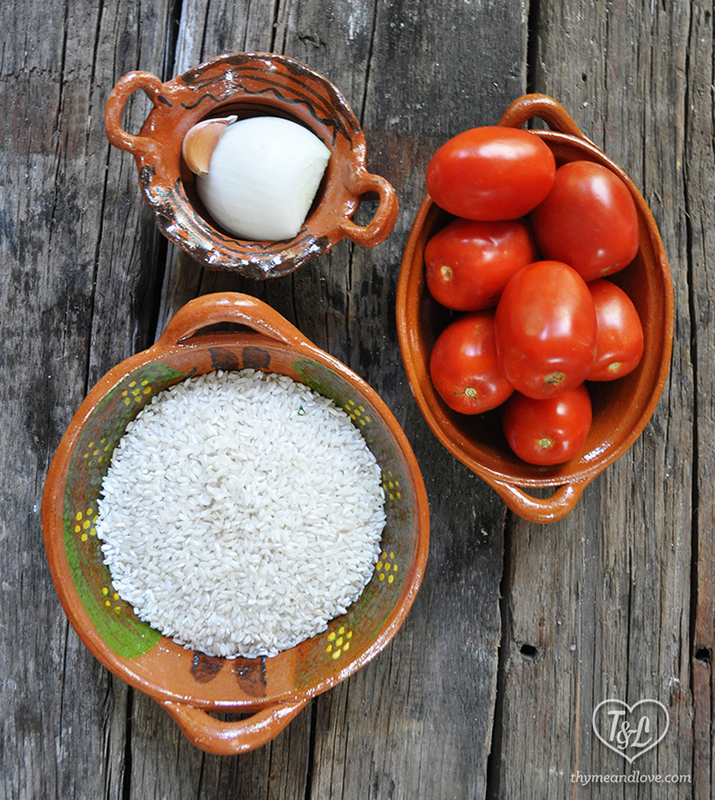 If you would like to visit on another day, you can set up an appointment by calling 231-794-1399. While I was sampling the beers, many regulars came to to pick up a few cans of their favorite beers. It was great hearing their favorite beers. Unfortunately, many of the popular IPAs weren’t available when I was there. Just another reason to plan another trip back! I was able to sample the beers currently available. 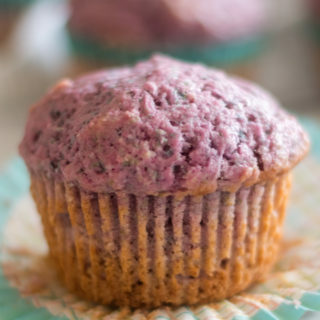 All were amazing. Two of my favorites were Conspiracy and Cranberlin. 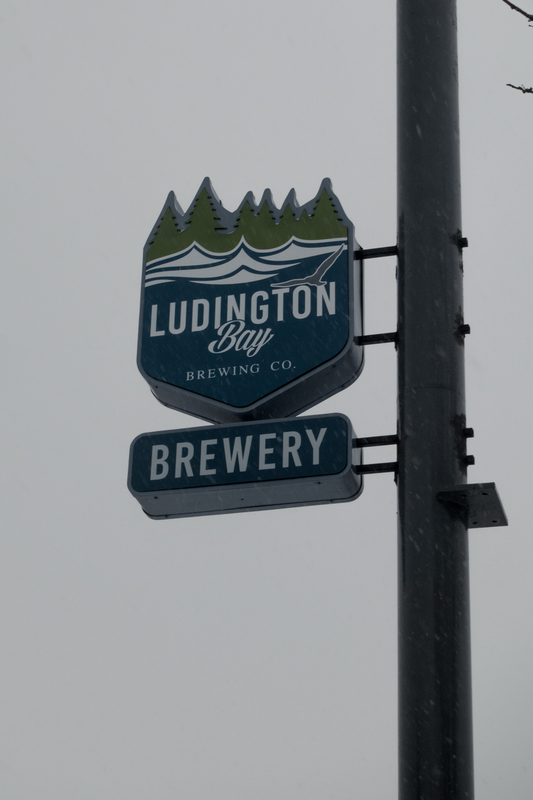 The newest craft brewery to open in Ludington is the Ludington Bay Brewing Company. The brewery is located on South James Street, just a few blocks from Jamesport. The building is a beautifully designed space. As soon as you walk in you’ll notice that the brewery space is separated from the restaurant and tasting room. I love that a glass wall separates the two spaces. I couldn’t wait to try their beers, so I grabbed a seat at the bar and ordered a flight. It is rare that I enjoy all of the beers on a beer flight. They offer wide variety of beers. You’ll find everything from IPAs, pale ales, wheat beers, seasonal selections, and porters and stouts. The owner has big things planned for the brewery. 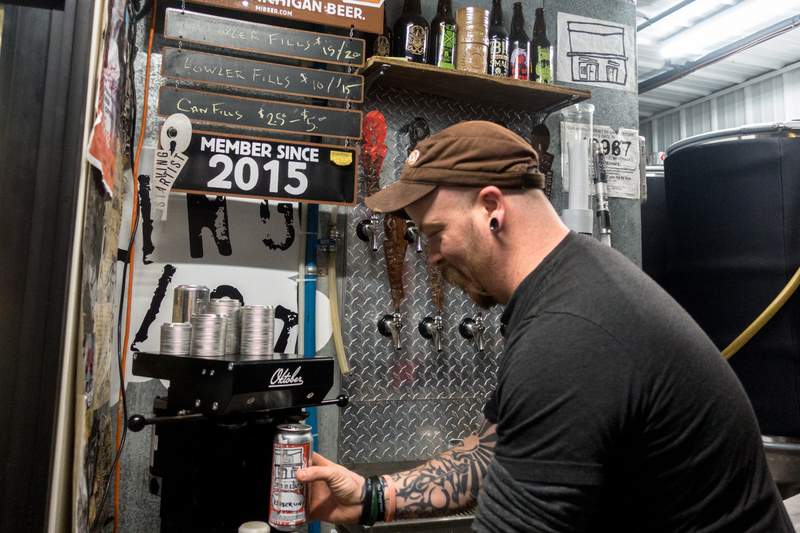 The goal is to grow and eventually distribute their brews in West Michigan. Even if you aren’t a big craft beer fan, I still recommend checking out Ludington Bay Brewing on your visit. 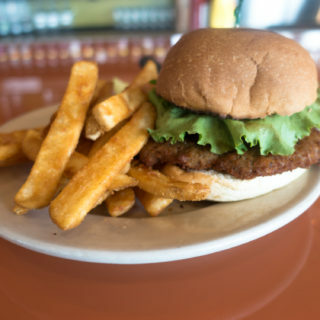 They offer a full menu as well. 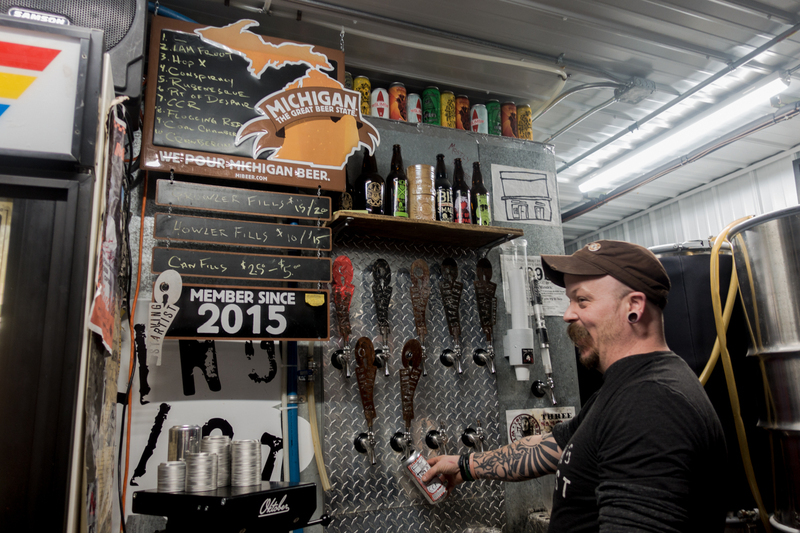 These 3 must-visit craft breweries have put Ludington on the map as a craft beer destination. 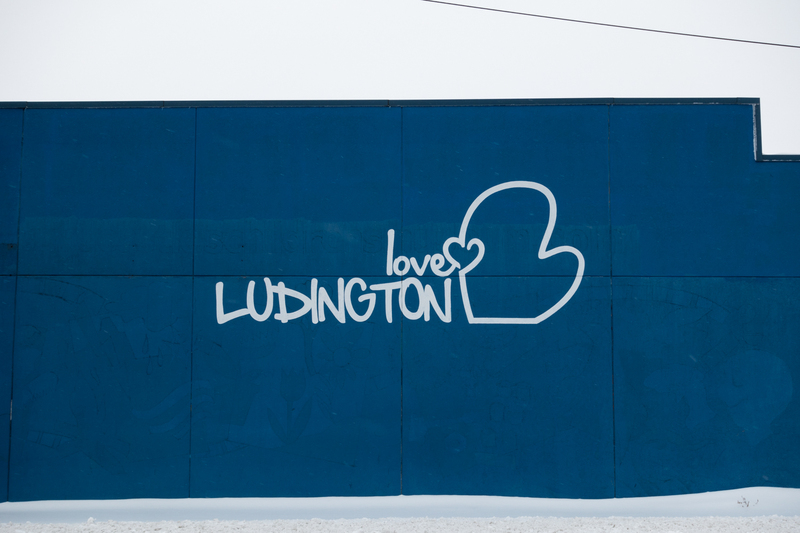 Also be sure to check out my guide on what to do, see and eat while you are visiting Ludington! Our family was just talking about a Michigan road trip last night. And then I see this. A sign? Guess we’re going! Definitely a good sign! 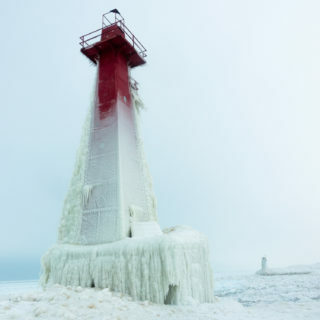 There are so many great places to visit in Michigan! 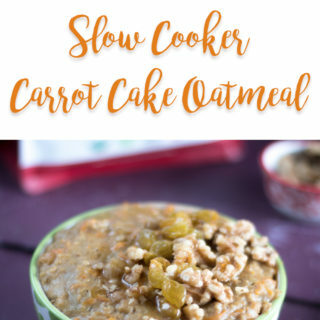 Yes you do! 🙂 There is so much beer here, especially in Grand Rapids.